Kelly Sphar has over 20 years of experience in accounting and finance management. She is responsible for providing financial leadership and managing the day-to-day accounting operations for Ceto and Associates. 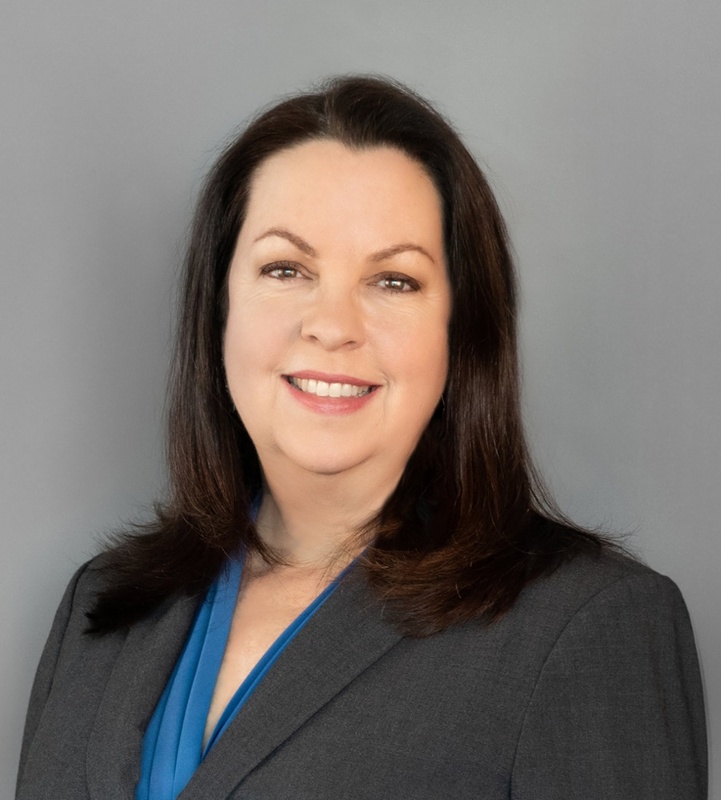 In her role, Sphar participates in strategy decisions, financial planning and risk management, and oversight of all accounting functions and financial reporting. Prior to joining Ceto and Associates, Sphar worked in a variety of privately held and publically traded companies, as well as a previous “big five” accounting firm. Sphar’s skills include establishing accounting policies, managing accounting departments, treasury management, financial reporting and risk management.